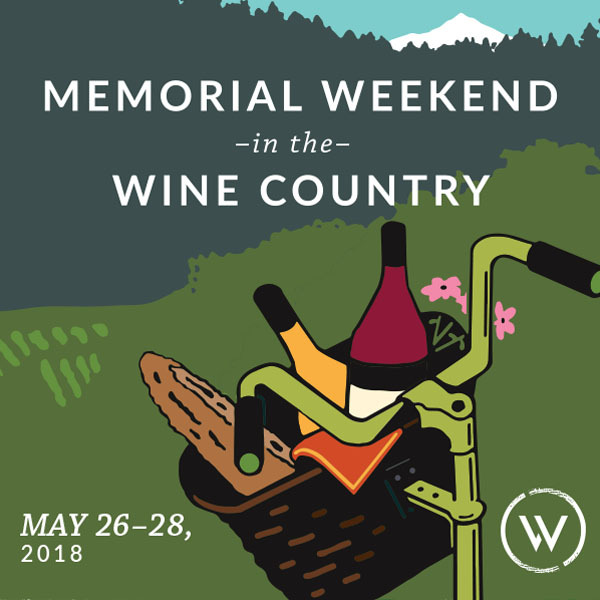 Join us on Memorial Day weekend to explore wine country, celebrate Oregon Wine Month, and kick off summer wine tasting season! During Memorial Day weekend, we remember and honor those who have died in service to our country. We commemorate the people who have lost their lives in the armed services and thank their families for their sacrifice.